While there is inherit risk in every project, the difference between success and failure is how effectively you identify and manage these risks. 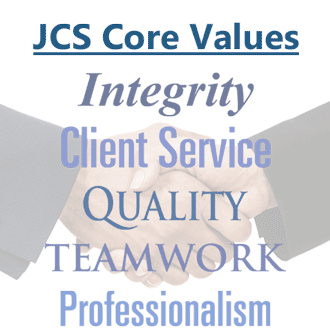 JCS has extensive experience partnering with our clients to effectively assess and manage project and program risk. We will work with you to define key areas of risk that exist on your project, and to assess both the likelihood and the potential impact associated with those risks. We have a number of assessment and questionnaire tools that we use to facilitate this process - or we can leverage tools that might already exist within your organization. These tools analyze risk from a variety of technical and non-technical perspectives, including executive support, maturity of technologies deployed, degree of change introduced in the organization as a result of the project, experience of the project team, and many others. Once risks are identified, we will work with you to define how to manage them. For larger areas of risk, it may be prudent to develop a formal risk mitigation strategy. For risks which have a reasonable likelihood of occuring, it is important to develop a formal risk mitigation plan. 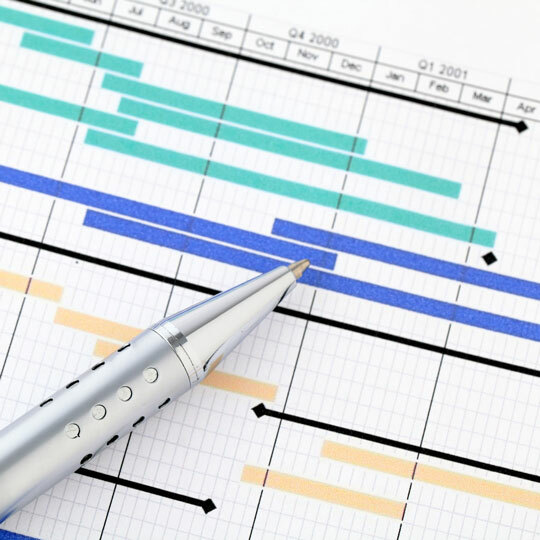 This plan should be integrated into your overall project or program work plan, with specific tasks and activities targeted at preventing or minimizing the impact of the risk. JCS can work with your team to develop and deploy effective risk management on a project or program, or we can execute the risk management activities on your behalf. We can also help your organization create an internal risk management function which can be deployed on all projects and programs.